Focus: On Detroit Photography Festival celebrates the people and places of the great city of Detroit! Exhibitions include high-quality photographic works by a range of established and emerging photographers, including youth. 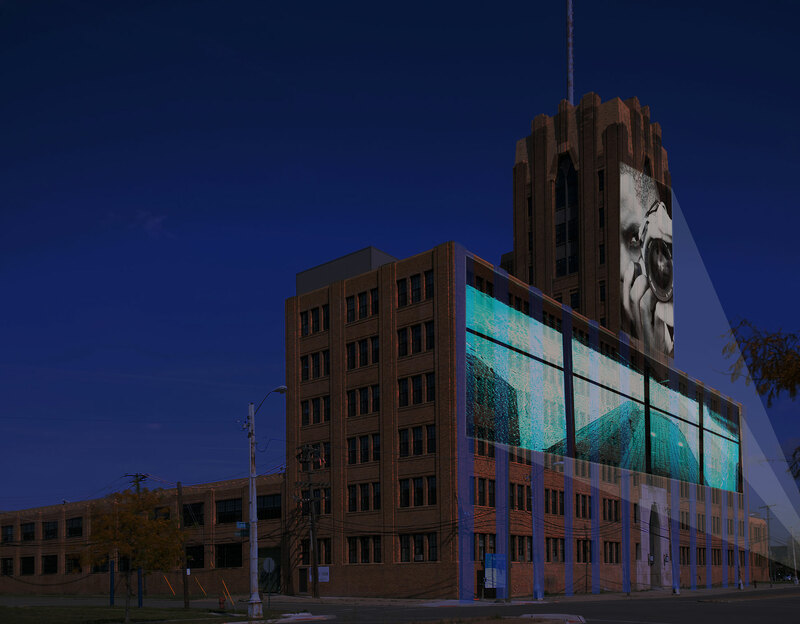 The highlight of the festival features largescale nighttime projections of photographs, videos and light sculptures on the historic Bell Building curated to riveting music. Additional festival elements include photo-related workshops and artist talks, hands-on activities for all ages, music, food trucks and a beer garden.